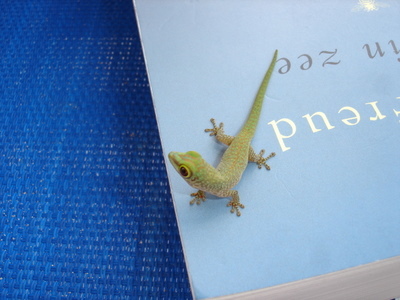 A Small Seychelles Day Gecko interested in literature. 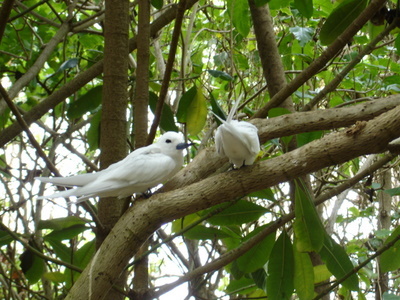 A couple of fairy terns on Cousin island. 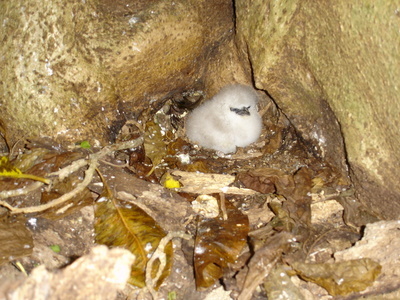 Fairy terns are mates for life.